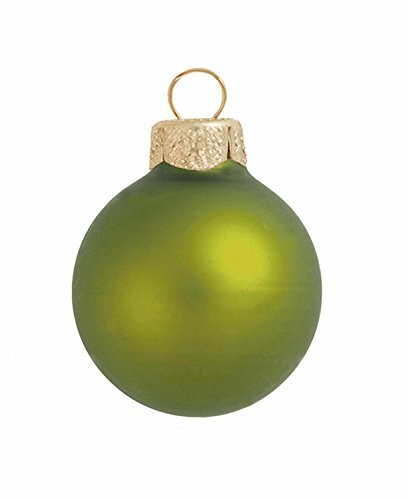 Decorating the tree is so much fun and if you love a specific color the most, like lime green, then you want to use beautiful lime green Christmas ornaments. 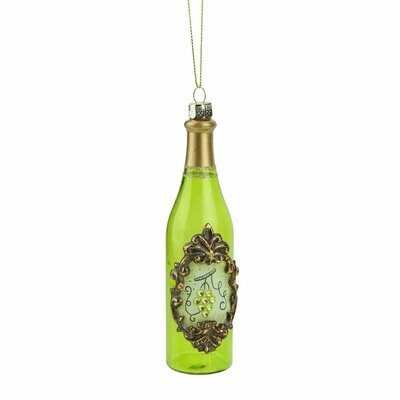 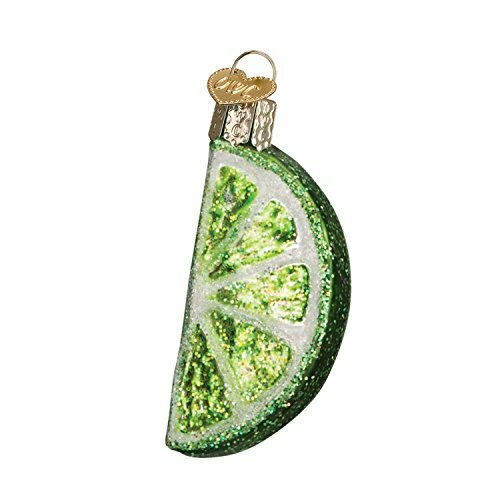 Today I’m showing off some of my favorite lime green glass Christmas ornaments. 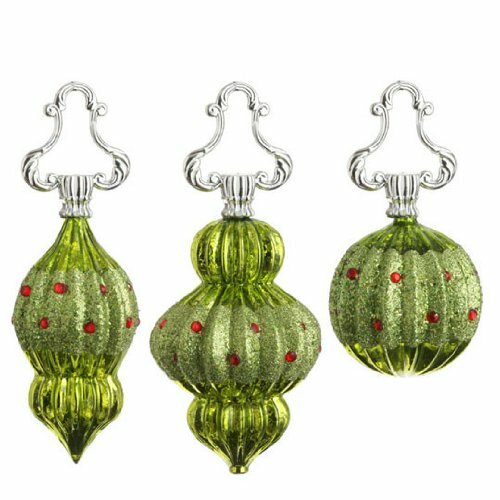 They are so delicately made from glass but there might be nothing more special either. 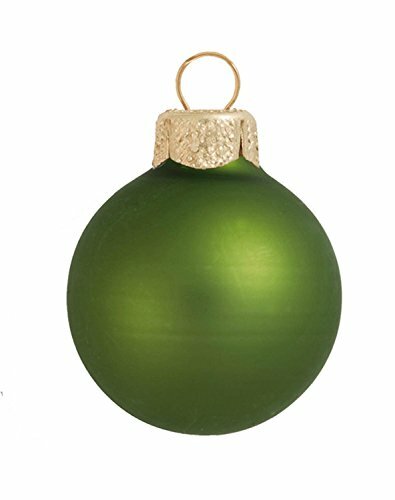 The following Christmas ornaments are in a traditional ball shape. 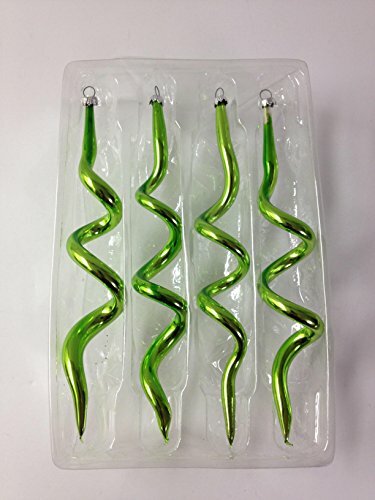 Perfect in combination with other shapes. The ball ornament or bauble, as it was called when the ball shaped ornament was being made in Germany, was real glass. 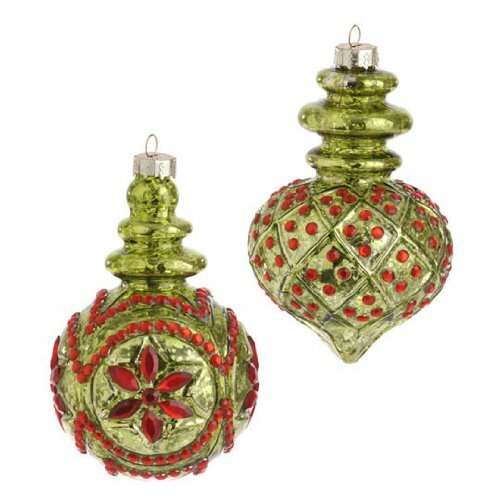 These glass ornaments were mouth blown or formed with molds by highly skilled artisans. 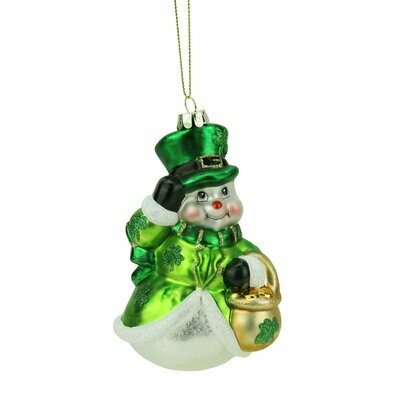 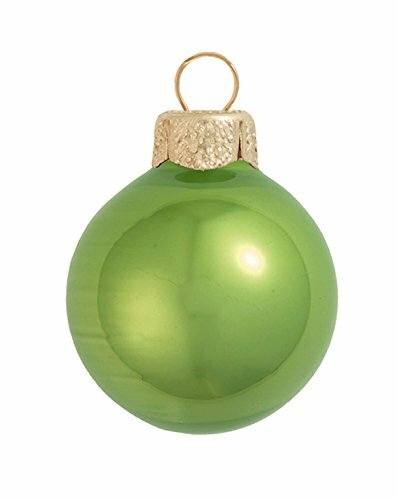 Check out the following collection of round glass ornaments you can order. 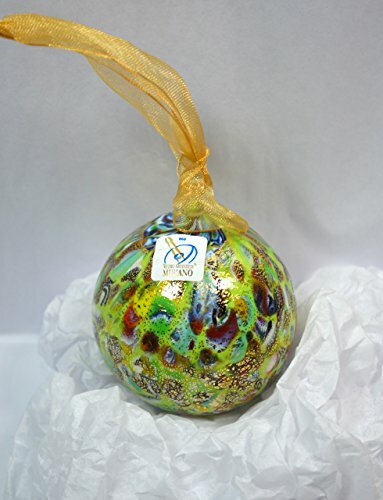 The following round glass ornaments feature adorable paintings. 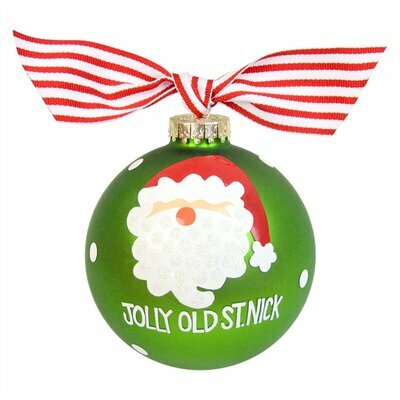 They would look beautiful on a traditional tree with all kinds of different ornaments and colors. 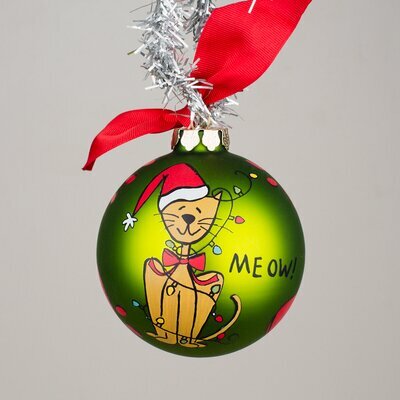 I love animals so the cat ornament is just so cute! 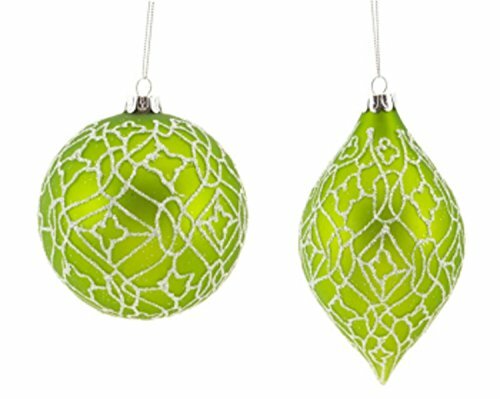 This selection of lime green glass Christmas ornaments have different shapes. 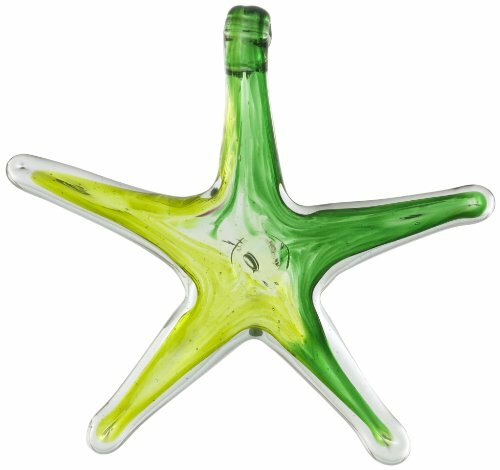 I absolutely adore the starfish glass ornament! 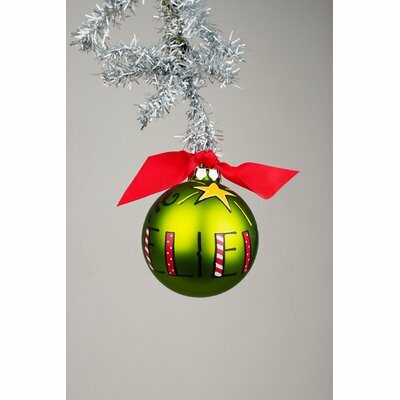 It would look amazing on a beach or tropical Christmas tree. 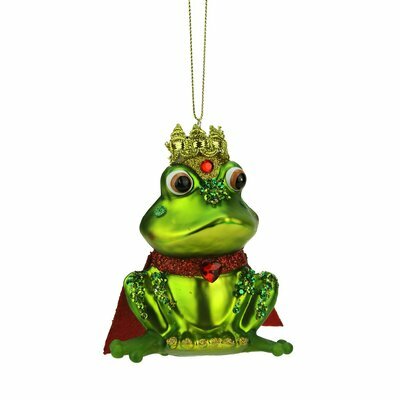 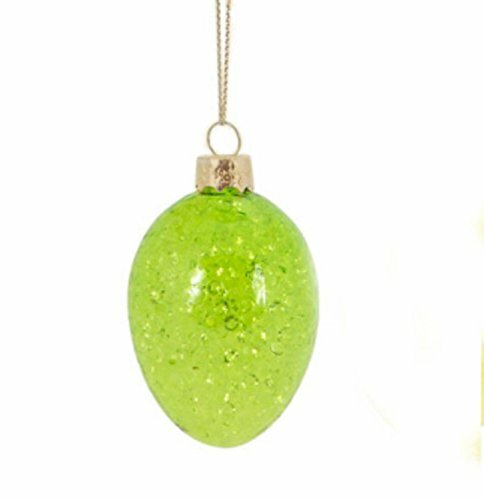 I hope you enjoyed this list of beautiful lime green glass Christmas ornaments!